Judge Jeanine: Judge Ellis Slams Mueller "wielding unfettered power to take down president." 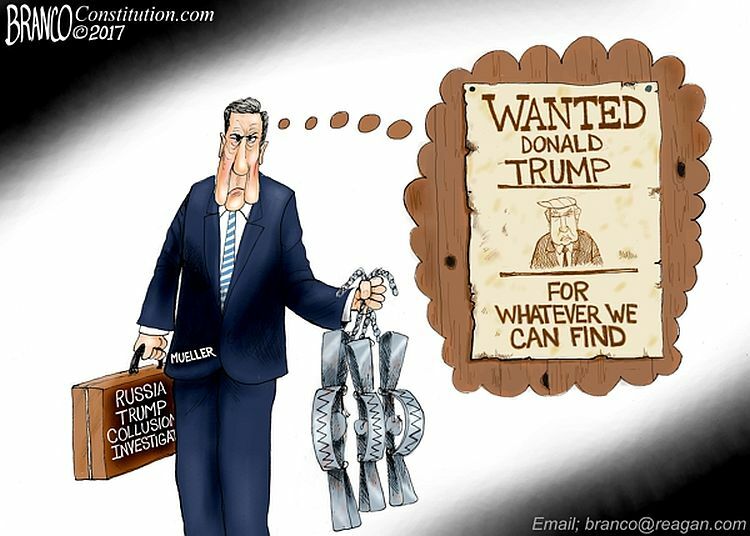 Sessions must go, and Rosenstein. Edited 2 time(s). Last edit at 05/07/2018 09:08AM by vlad.